Christine Reynolds Umbach, age 101 of Paris, TN, died Thursday, December 6, 2018, at Rosestone Retirement Community in Paris, TN. She retired after many years in education as a school teacher, last teaching at Grove Junior High School in Paris. Christine was a longtime member of First United Methodist Church in Paris and a charter member of the Paris Country Club. She attended Murray State College in Murray, KY, and graduated from Athens College in Athens, AL. 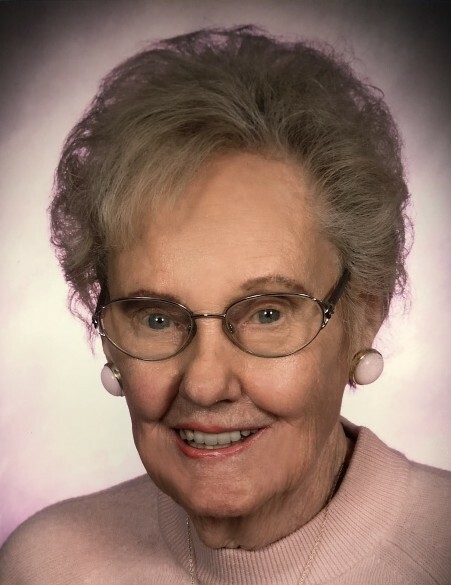 She enjoyed playing golf, the card game of bridge, and loved her family and friends very much. Christine was born July 14, 1917, in Henry County to the late John M. Reynolds and the late Phetna Whitnel Reynolds. She is survived by one daughter, Valerie Luke of Smyrna, GA; one daughter-in-law, Barbara Umbach of Buchanan, TN; three grandchildren, Amanda (Paul) Byer of Smyrna, GA, Will Umbach of Buchanan, TN, and Sam Umbach of Buchanan, TN; one great grandchild, Jessica (Tommi) Taylor; one great-great grandchild, Alice Taylor; one niece, Pat Lampkins; and two nephews, Randy Reynolds and Steve Reynolds. In addition to her parents, she was also preceded in death by one son, John Christoper “Kit” Umbach; and four brothers; Whitnel Reynolds, Herman Reynolds, John Ed Reynolds, and Rainey Reynolds. Burial will follow the graveside service in Maplewood Cemetery in Paris, TN. Memorial may be made to: St. Jude Children’s Research Hospital, 501 St. Jude Place, Memphis, TN 38105 or American Cancer Society, 2000 Charlotte Avenue, Nashville, TN 37203.